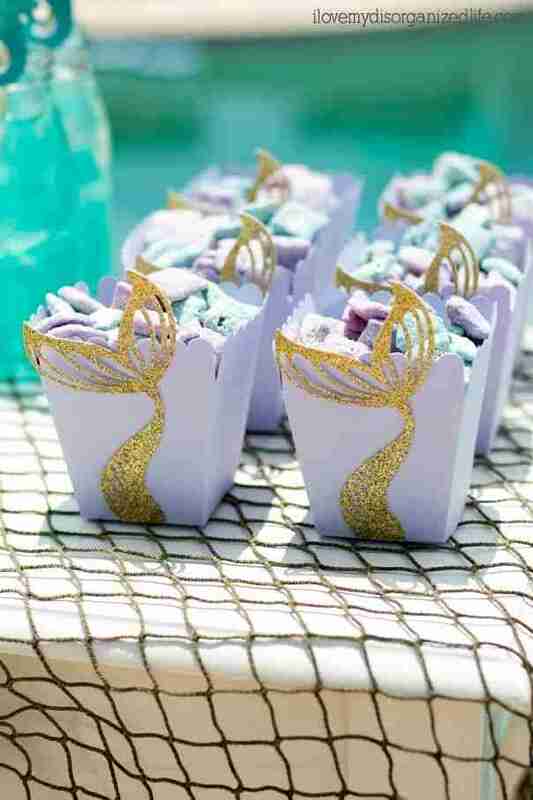 Mermaid DIY treat boxes are easy to make and a great way to add fun to your mermaid party. 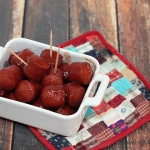 Perfect for popcorn or puppy chow! 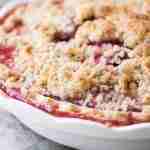 This post contains affiliate links, which help compensate me to continue bringing you great recipes and tips at no extra cost to you. Do you have girls like I do? Do they love mermaids like mine do? 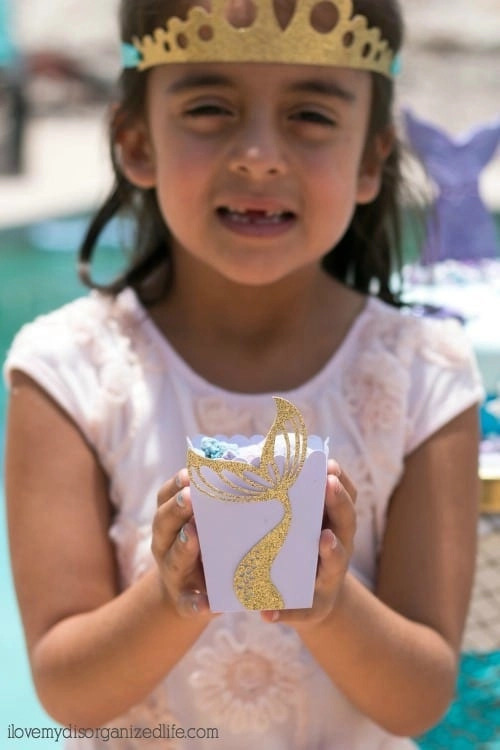 With three daughters and two granddaughters, it’s inevitable someone is going to want a mermaid party somewhere down the line. 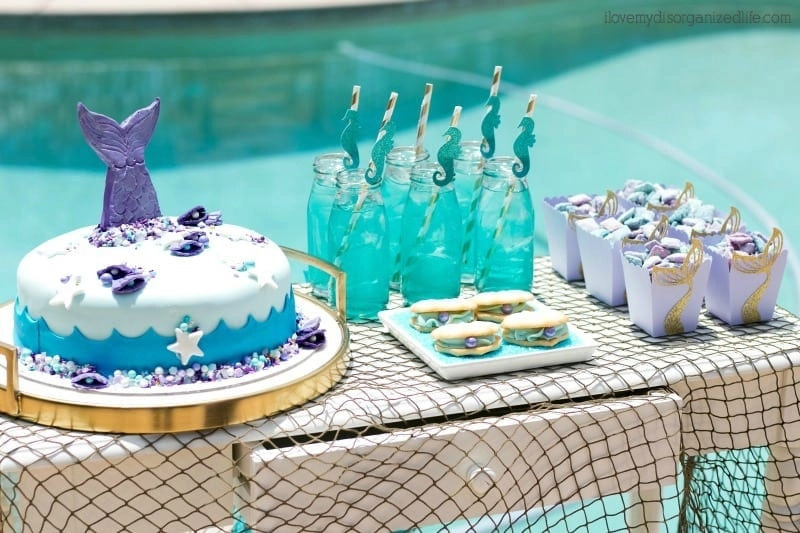 Earlier in the week, I collaborated with two good friends, Laura of Pink Cake Plate and Liz from Liz on Call, to create a fun Mini Mermaid Party. 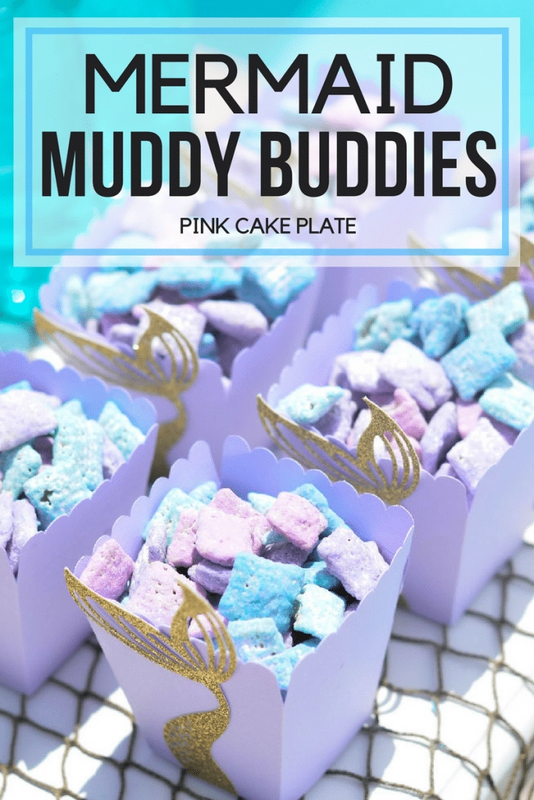 We had a gorgeous mermaid cake with mermaid DIY sprinkles, mermaid party punch with seahorse sippers, clamshell cookies, and mermaid muddy buddies in adorable mermaid DIY treat boxes. 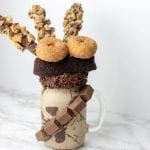 I easily made these treat boxes with my Cricut Explore Air 2. You will need Cricut Access Standard, but, with the link below, you can get 10% off purchases in the Cricut shop. If you do not already have a Cricut account, you will need to create one. After doing so, log into your account. Purchase Cricut Access Standard if you do not already have it. 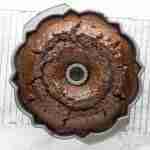 Next, use this link to access my project. Once you have the project up, click the “make it” button in the upper right hand corner. Create you treat boxes following the directions, using the XL scraper to carefully remove each of your cut designs before adding a new piece of cardstock to run through. After you have cut and all of your pieces, it’s time to assemble. Fold the boxes on the score lines. Fold over and adhere with adhesive strips. 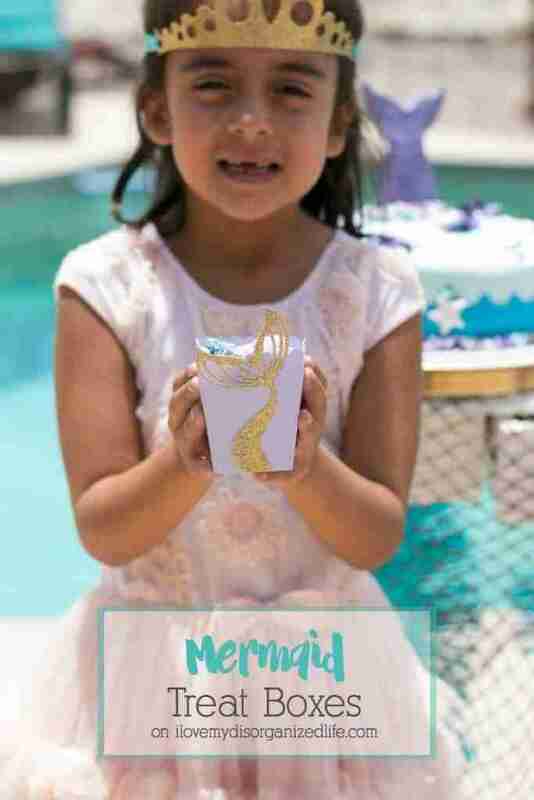 Attach mermaid tails with adhesive strips. 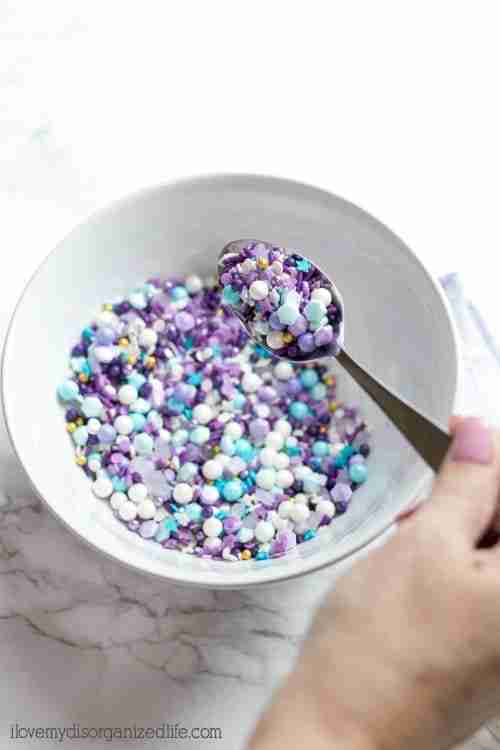 Lastly, fill with your favorite party treat, like this mermaid puppy chow, and you’re ready to roll. Honestly, putting the party together was easier than you could imagine. 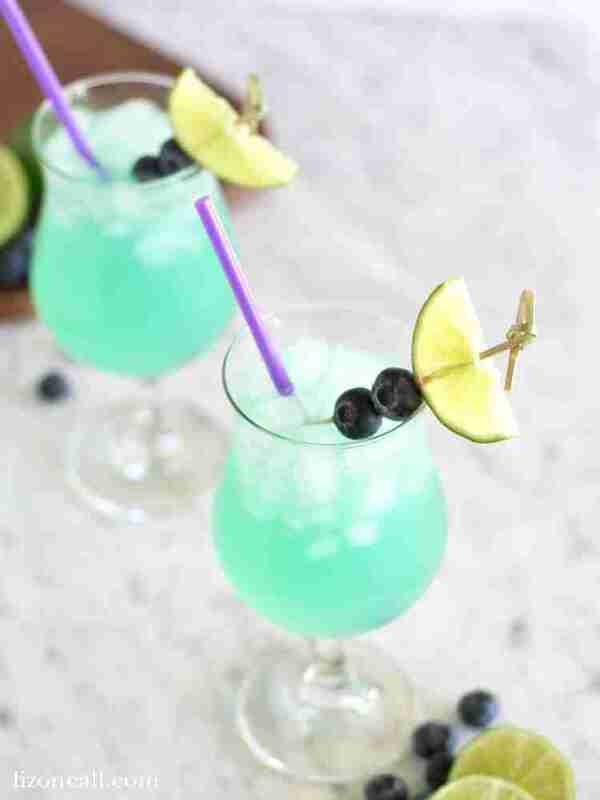 For more party details, be sure to head over to the Mini Mermaid Party. 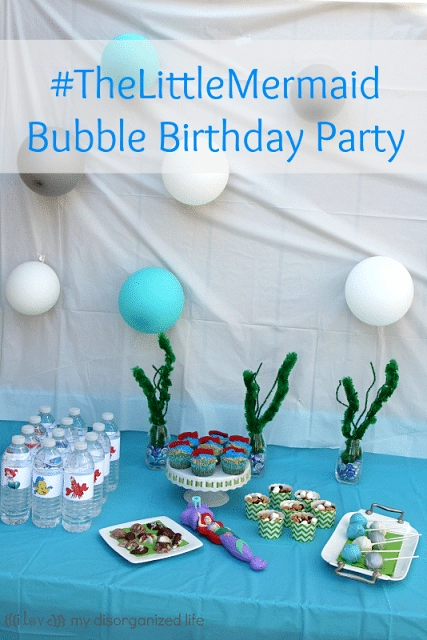 This party is such a cute idea! Oh my goodness, i kind of want you to throw my next birthday party, hah.everything is perfectly on point with the theme. I love the boxes and her little crown, so cute! Yes- do it! And thanks so much! Hello, the link to the mermaid treat boxes does not work. I have Cricut access but when I click on your link it does not take me anywhere. Is it not there anymore? Let me take a look at that for you Margie! I will get back to you asap.